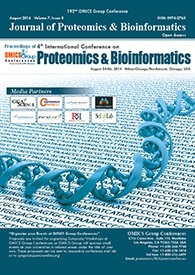 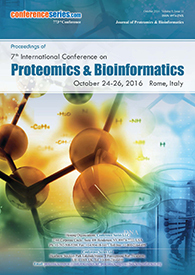 Structural bioinformatics is a sub discipline of bioinformatics that deals with the three dimensional structures of biomolecules. 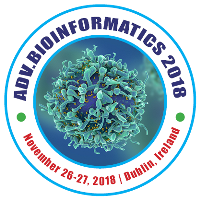 This field portrays the goals to create methods for manipulating information about biological macromolecules and the application of these methods to solve problems in biology and creating new knowledge. 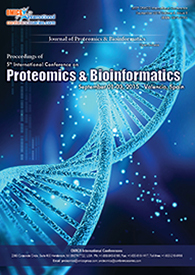 Evolutionary Bioinformatics is an advanced discipline that addresses the practice of data processing and the engineering of data for the investigation of biological evolution. 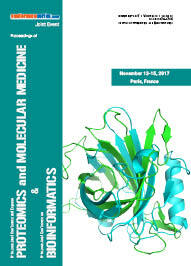 The study of evolutionary biology uncovers that living beings of different types which were previously oblivious originated over the span of numerous eras mostly through moderate and progressive alterations.